This does not mean a "patient life." This means that the ubiquitous, shade loving plant known as Impatiens, (sounds like impatience) will be few and far between for the next few years, in Toronto anyway, because of a blight, downey mildew. I can't imagine Toronto, without Impatiens. We have a lot of shade trees in the city, which form our urban forest. 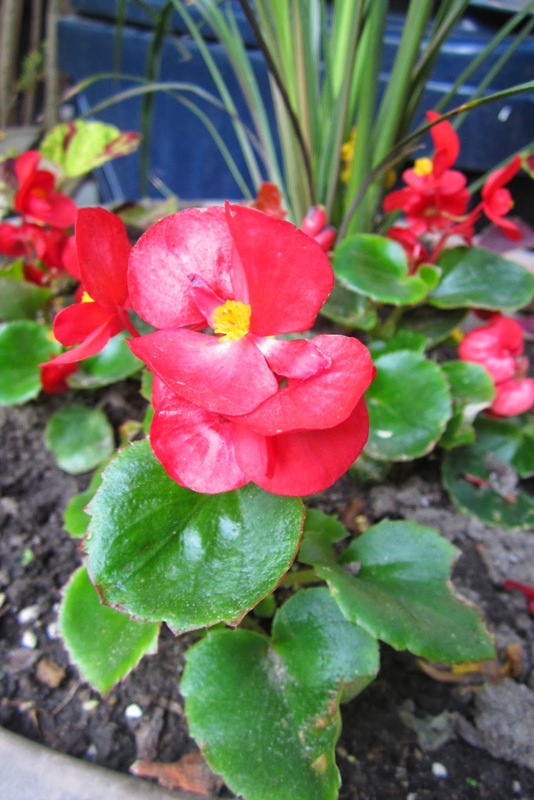 To have any colour in summer at all, most people plant the brightly hued Impatiens to add a little sparkle to the green. OK, there are a few other annuals that will add some colour to the shade too. 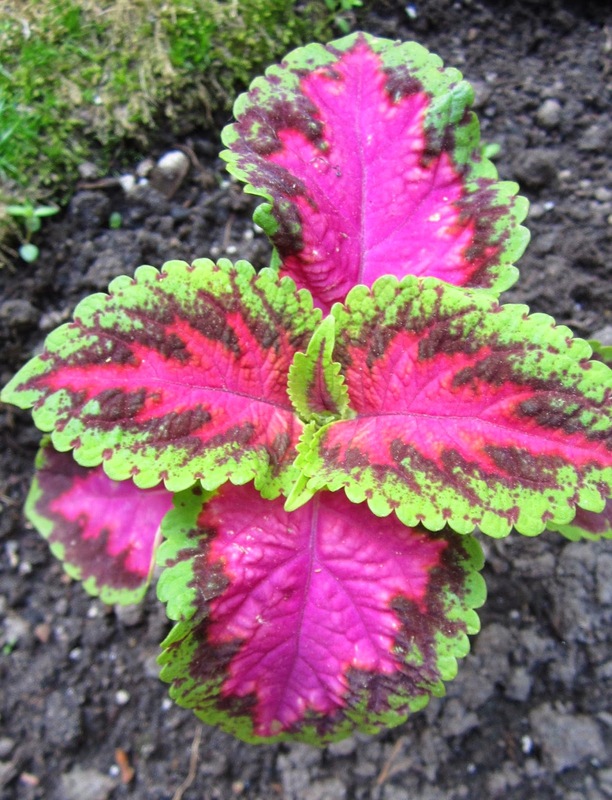 Begonia is one and the colourful leaves of Coleus is another. These have always taken a backseat, though, to the showy Impatiens. Not this year!! If ever there were a year to shine for these second cousins, once removed, it's this year and maybe the next four or five. Downey mildew is, apparently, very difficult to eradicate and most greenhouses must use a slash and burn process to eliminate it. It takes a while to come back from this sort of trauma. Our floral situation reminds me of the patience of the "under study." There are few times in this life, when we really get a chance to shine and often it's because something has "happened" to the main performer. Then lo and behold, we get to have centre stage!! We have been patient and our time has come. Begonia has also been patient and now it's her time to shine, along with her quiet companion, Coleus. Have patience and you too could be the Impatiens of this world....if this makes any sense and really we do have to try to make sense of it all! !